Suitable for use with Brompton Bikes. 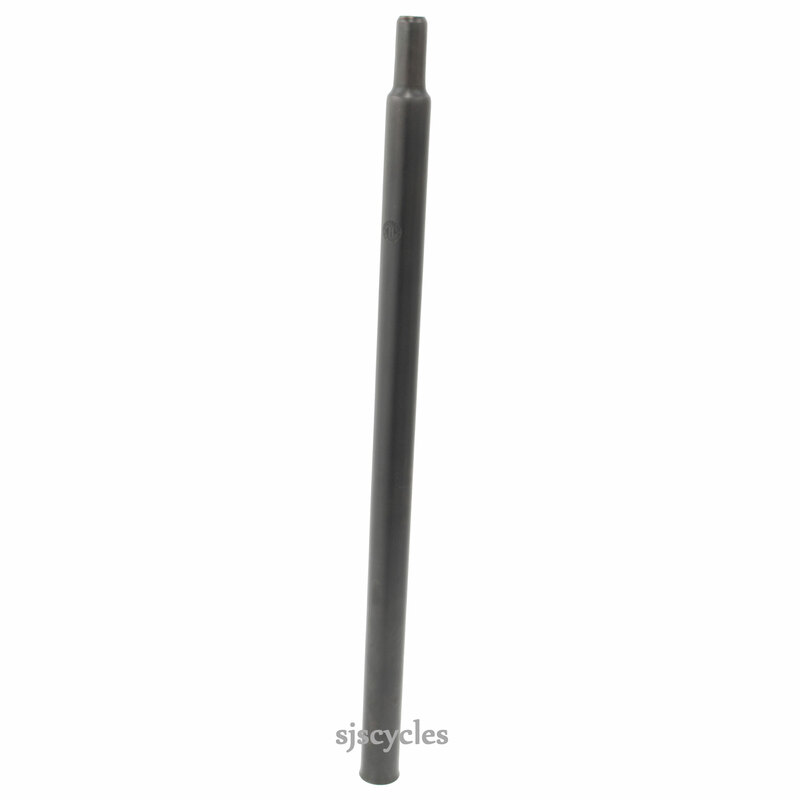 Can be used instead of the Brompton Extended Seat Pillar (Brompton Part # 9037070 / QSP6P). This is 30mm longer than the standard post.